Mangroves are tropical forests that grow well in salt water and can be found in various coastal areas from estuaries to deltas to limestone rocks and weathered reefs around the world. Mangroves can store more amounts of carbon compared to any other terrestrial ecosystem, which helps lower the amount of greenhouse gases and carbon dioxide in the atmosphere. When carbon is stored in the ocean or coastal ecosystems, including mangrove forests, it is termed as blue carbon. However, a more precise evaluation of how much blue carbon is stored by mangroves globally has not been available until recent times. This study was reported in Ecological Society of America’s journal Frontiers in Ecology and the Environment. 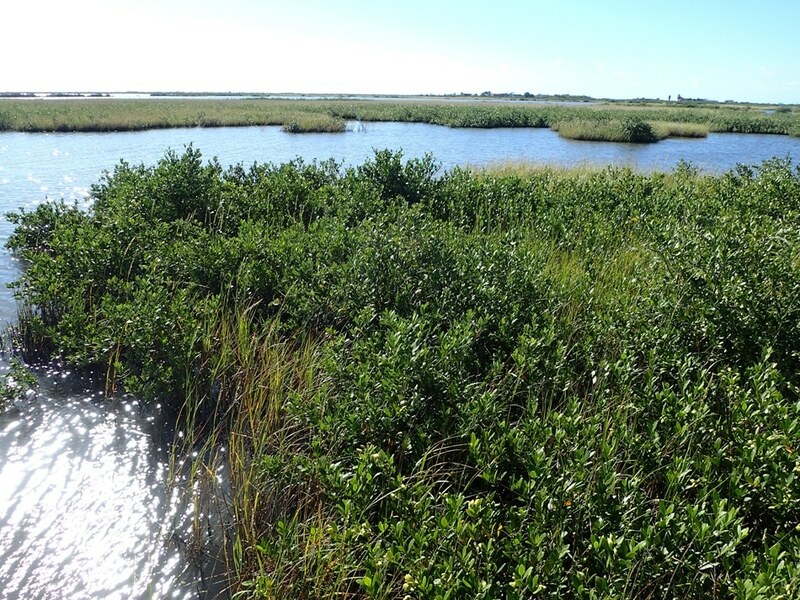 Twilley and colleagues overlaid a high-resolution map of mangrove forest cover over the different types of nearshore coastal environmental settings to determine a more exact estimate of the amount of carbon stored by mangroves in its soil. They discovered that blue carbon has been underestimated by up to 50% in coasts with limestone rock, such as those found in the Caribbean and on the southern tip of Florida. They also learned that blue carbon has been overestimated by up to 86% in coastal deltas in earlier studies. Furthermore, this research provides new estimates for around 57 countries that lack blue carbon data. This roadmap would prove critical as the rate of development and land-use occurring universally is rapid. The researchers are optimistic that planners will become more conscious of the environmental value of the mangroves in their countries and pay attention to it before losing these ecologically vital resources. This work was funded by the National Science Foundation Coastal SEES program, Frontiers of Earth Surface Dynamics, the Louisiana Sea Grant College Program and CAPES/CNPq Science without Borders. Twilley will also deliver the opening plenary talk at the Ecological Society of America annual meeting on August 5th, at 5 p.m. (CDT). His presentation will be live streamed. He will also be presenting his research, ‘The resilience of coastal deltaic floodplains’, on Thursday, August 9th, at 10:10 a.m.